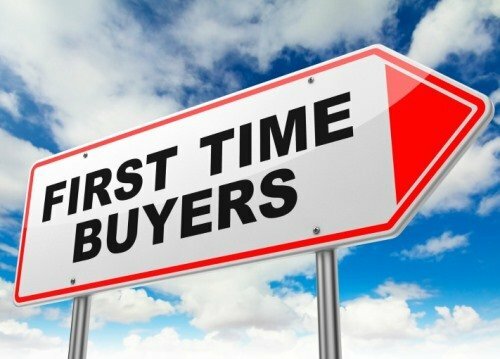 Buying a home for the first time is certainly an exciting thing, right? It is probably one of the biggest purchases in your life. Most people dream of buying a home in their life. However, home purchases certainly needs huge amount of money. For many families, it takes many years to save the money even for down payment. The following tips for first time home buyers may inspire you. Hopefully, they make your dream of having a lovely house become real. This seems to be one of the easiest and most reasonable ways to get your dream home faster. By borrowing via a Mortgage, you may be able to buy a house faster than you imagined. The amount of mortgage you can pay depends upon some aspects. They include income, deb, assets, and lifestyle. Check your credit score. The higher the credit score, the better. You likely pay lower interest rate on the mortgage, and vice versa. A good credit score is ideally 720 or more. If your credit score is higher, you may get extra credit. Talk with a lender. Ask for the type of mortgage, for which you qualify based on the income, assets, and debt. Shop around for rates and fees. They may vary from a lender to another. A local bank may also help you. Make sure to compare the rates and the fees with the service coverage. A mortgage lender ideally qualifies as much as 43% debt to income. In other words, your debt and mortgage equals to 43% of your gross income. But, think again! You will have only 57% of the gross income for food and dining, families, taxis or gasoline, bills, and friends. Is it enough? Make sure that you will not end up feeling house poor after buying a house. The mortgage broker may tell you that you still qualify by paying 43% of the total income for credit. However, can you really afford it? Most finance advisors suggest keep total debt below 30% of your gross income. This is the safe line for you. The more debt you have, the more stressful it is to pay the monthly bill. First time home buyers usually get some privileges when it comes to down payment. The standard rule of down payment is 20% of the home value. However, you may pay lower than it. Talk with your financial planner before deciding how much down payment you will make. Then, consider the monthly payment, taxes, insurance, maintenance, and repair. Sometimes, paying higher down payment does not really benefit you. Therefore, asking for an expert advice may help you. Besides those three tips, first time home buyers may need some other tips. Do not miss them on the next post!